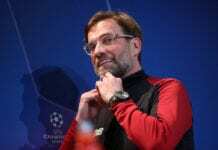 Jamie Carragher has lavished praise on Sadio Mane for his contributions to Liverpool’s campaign, comparing him to some of the club’s legends. 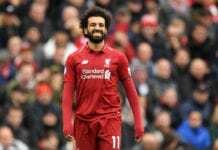 The Senegalese skipper has been instrumental in Liverpool’s chase for a double having notched in 21 goals in all competitions just one goal behind Salah with 22. 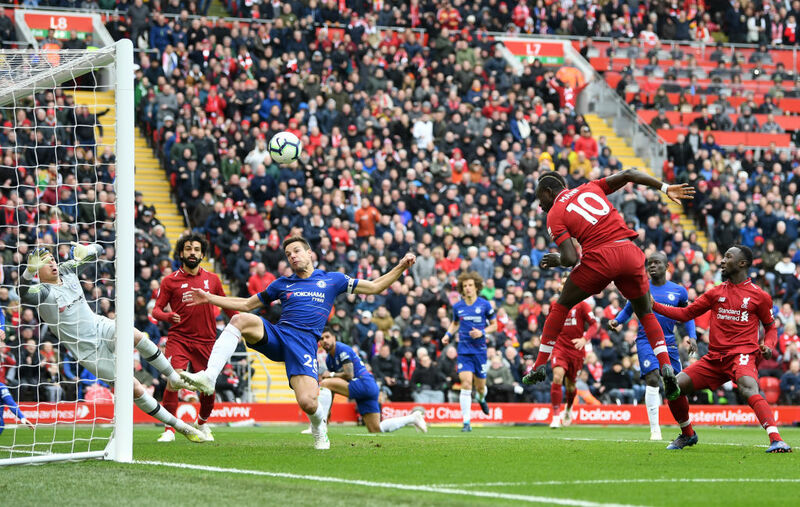 Mane was once again clinical against Chelsea to register his 18th goal of the campaign, currently his seasonal best, as the Reds romped to a 2-0 victory against Chelsea. And Liverpool legend Carragher singled Mane out for praise citing his impressive form this season. He told Sky: “It’s not just the goals he’s scoring, it’s the importance of the goals. The most important goal is that first goal and very rarely do we see teams lose or draw from that position. You go through Liverpool’s last 11 games and Mane gets the first goal in the top four games. “The opposition does twice but there are only two other Liverpool players in those 11 games who have scored the first goal. That’s how vital they are. It’s not just scoring and being top of the charts and getting goals when you’re 4-0 up and banging a couple in at the end of the game, it’s the importance of the goals Mane is getting. “I think he sometimes goes under the radar. 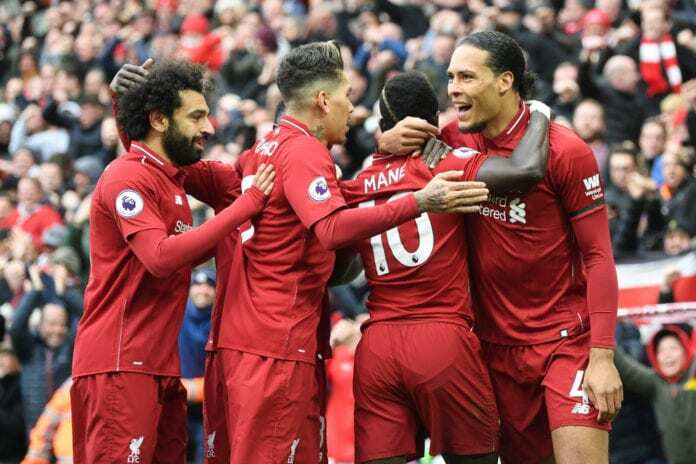 You’ve got Salah, Virgil van Dijk at the back, talk of the goalkeeper and the impact these players have had with Liverpool going for the first title in almost 30 years.